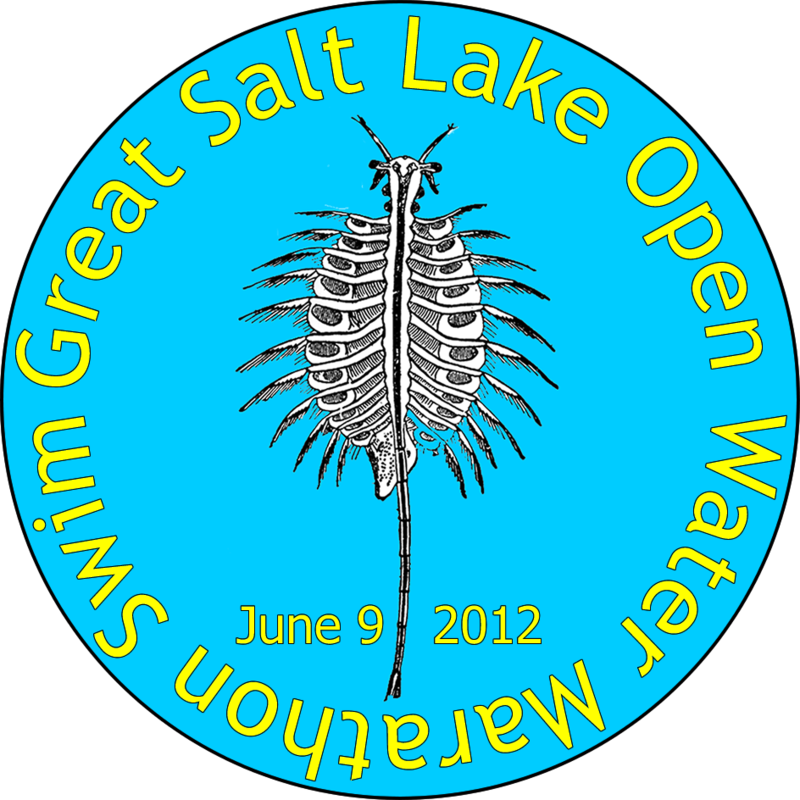 You can also see photos of the event on the Great Salt Lake Open Water Marathon Swim Facebook page. Sounds like all involved had a great time! 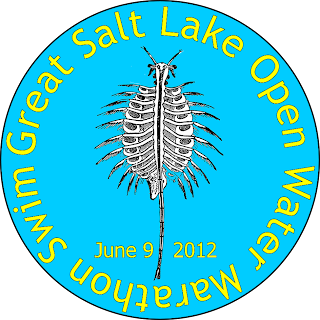 Have you begun signups for next year.